Dashing dentists daintily eat dates while dancing at the disco. 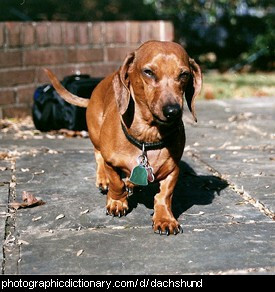 Dachshunds are a small dog with a long body and short legs, sometimes called a sausage dog. Some people say that a dachshund is "two dogs long and half a dog high". They are the shape they are because they were bred to hunt animals that live down burrows, such as badgers and rabbits. Dachshunds come in a variety of colours, and can have long or short hair. 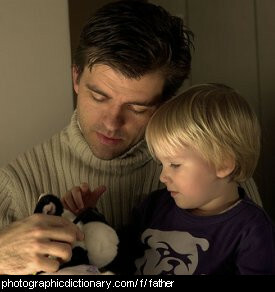 Dad is an informal word for father. 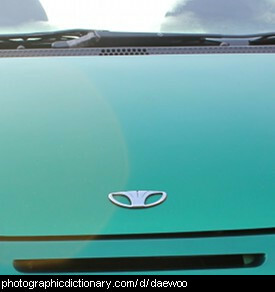 Tata Daewoo is a car manufacturer based in India. The former Daewoo company was based South Korea, and is now known as GM Korea. 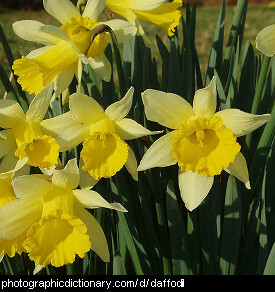 A daffodil is a type of plant that grows yellow flowers in the spring. Daffodils grow from a bulb under the ground, similar to the way an onion grows. However, daffodil bulbs are poisonous, and you should not eat them. 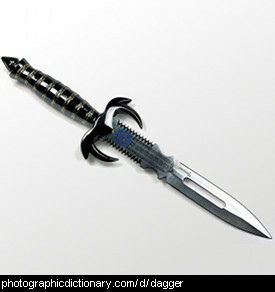 A dagger is a small sword or knife that is meant to be used in a stabbing action. 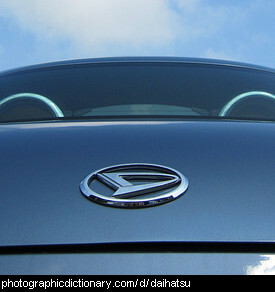 Daihatsu is a car manufacturer based in Japan. 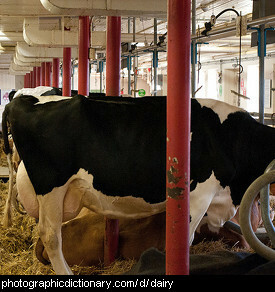 A dairy is a type of farm where cows are kept for the purpose of making milk, or a place that is used for making products from milk, like butter and cheese. 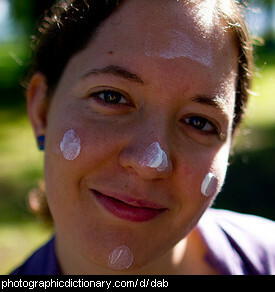 Dairy can also be used to describe something made from milk, such as butter, cheese, yoghurt etc. 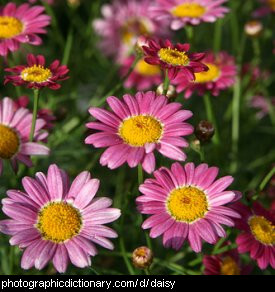 The daisy family is the largest group of plants, and different daisies are found all over the world. Daisies come in many thousands of different colours and sizes. The most common daisy colours are white and pink. The largest daisy is the sunflower. 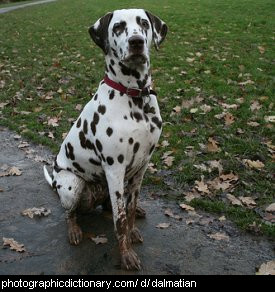 A dalmatian is a kind of medium sized, slender, elegant dog that is white with either black or brown spots.